Thomas and Margret Mordecae Watkins are pleased to announce the marriage of their daughter Margret to David Jordan, son of Benjamin and Mary Evans Jordan. David and Margaret were married 21 September 1839 in Merthyr-Tydfil, Glamorganshire, Wales. Much of the history below is taken from the sketch written by David and Margret’s granddaughter Martha Evans Anderson (1870-1930). I have fleshed it out with dates and additional detail from source documents. Margret Watkins was born 10 September 1816 in Merthyr-Tydfil. 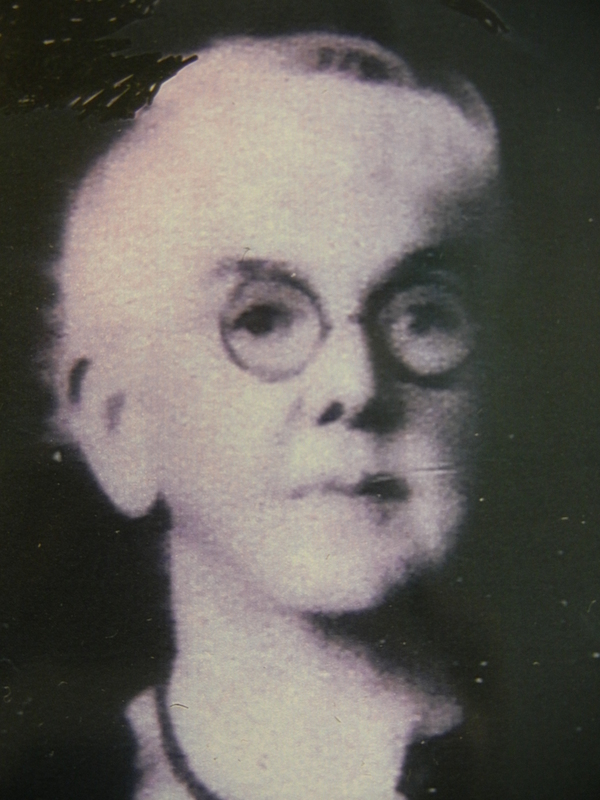 She is believed to be the second of 5 children born to Thomas and Margret Watkins. We really do not know a whole lot about Thomas and Margret Watkins. A number of stories have survived which are shared below. 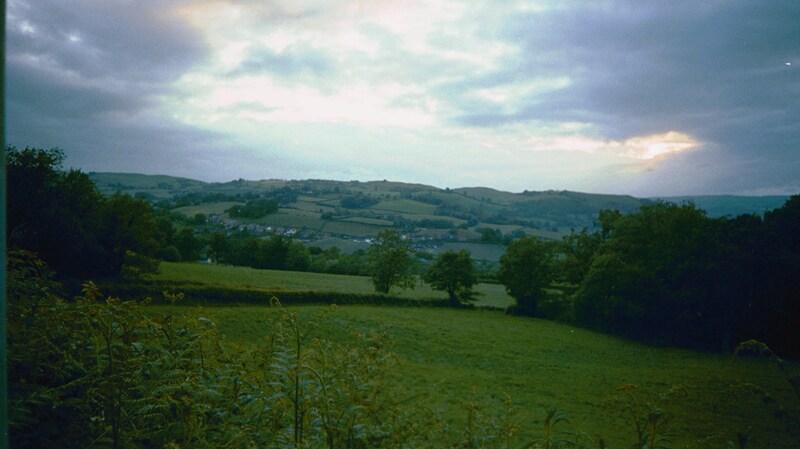 David Jordan was born 7 February 1820 in Merthry-Tydfil. 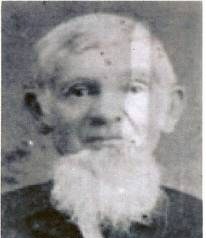 He is the first of four known children born to Benjamin and Mary Jordan. Just like Margret’s parents, we really do not know much about this family. At least minimal family history dates or stories have come down regarding either line. 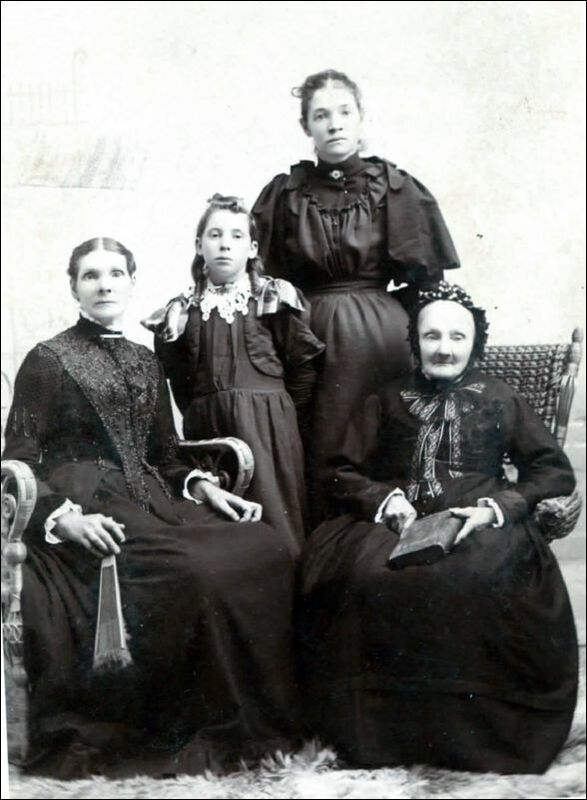 When they embraced the LDS church they had two little children, Mary and her older sister Gwyn who were 3 and 5 years old. They were raised in the LDS church and were baptized when they reached 8 years old. David and Margret’s first son was Thomas Jordan born December 1840 in Merthyr-Tydfil and dying June 1841. We know very little about this little boy. The first daughter was Gwenlliam Jordan born 2 August 1842 in Merthyr-Tydfil. She was baptized in August 1851. The second daughter was Mary Watkins Jordan born 5 December 1844 in Merthyr-Tydfil. She was baptized 1 January 1852. “Their two girls had by now grown into their teens. They found employment and became independent. There was also two little boys in the family.” These two boys would have been David and Thomas. Charles Jordan was born 3 November 1848 in Merthyr-Tydfil. He died in December 1848. Margret Jordan was born 26 Jul 1850 in Aberdare, Glamorganshire, Wales. She died in June 1852. David Moiah Jordan was born 7 June 1854 in Merthyr-Tydfil. 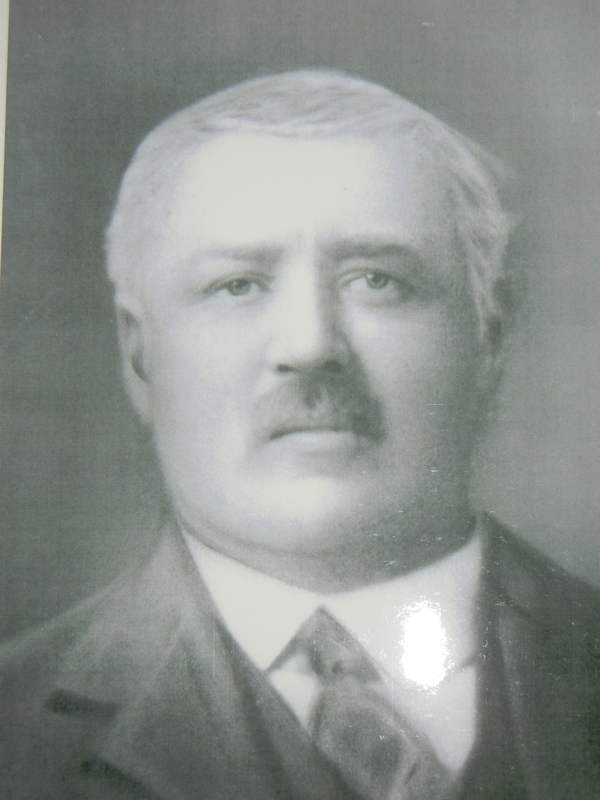 Thomas Jordan was born 17 March 1857 in Merthyr-Tydfil. 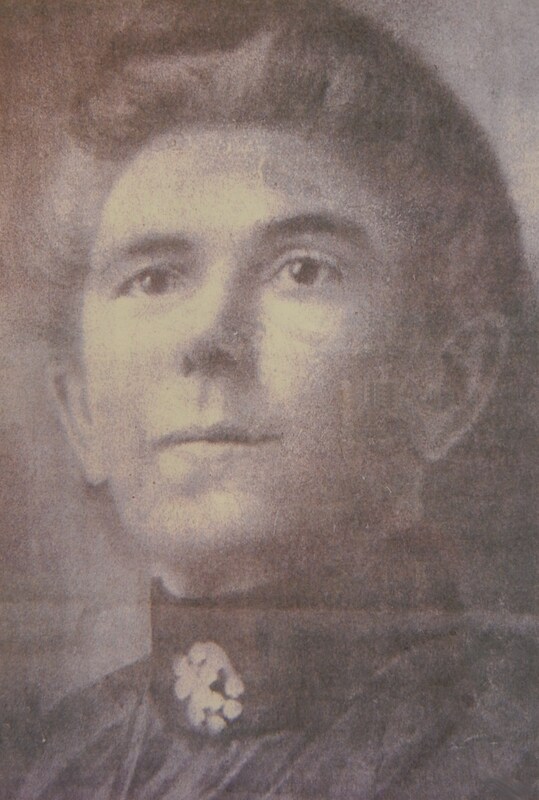 Ann Watkins Jordan was born in 1861 and we do not know how long she lived. I have previously written about Gwenlliam Jordan and her marriage to David D Williams at this link. “David and Margret had now been members of the LDS church for 20 years. They were however very happy and contented until their daughters left for America. They were also making every effort to join their daughters in Utah. “Then they were made very sad by the death of their youngest son. He was 11 years old. Many of the members of their church had gone to Utah and they were feeling lonesome and sad.” David Moiah Jordan died 14 October 1865. “When they had secured the money they needed, they sent word to their daughters of their plans so they would expect them.” The Jordan’s departed 29 July 1872 from Liverpool, Lancashire, England. David and Margret attended the Endowment House in Salt Lake City, Salt Lake, Utah to receive their own endowments on 10 October 1878. David and Margret were sealed to each other the same day. 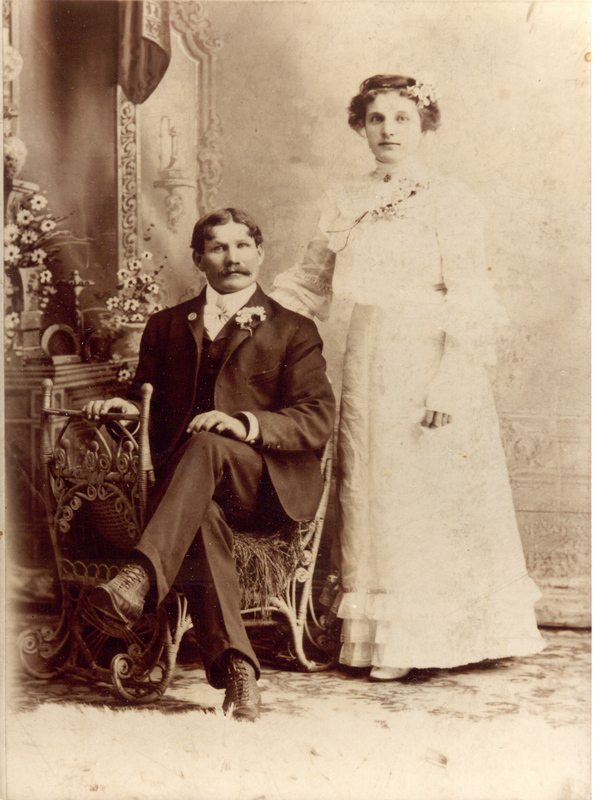 David and Margret were sealed to all their children in the Logan Temple 27 June 1888. Gwenlliam and Mary were both happy to be physically present for the occasion. All of the other children had passed away prior. “She died November 19, 1902, at home in Brigham City, Utah. She was buried in the Brigham City Cemetery beside her beloved husband. Gwenlliam passed away 3 September 1900 in Slaterville, Weber, Utah. Mary passed away 8 December 1923 in Brigham City.